Aston Martin arrives at the world-renowned Beijing International Automotive Exhibition – known as Auto China – with an exceptional line-up of new models that are set to reinforce the Brand’s commitment to the important Chinese market. 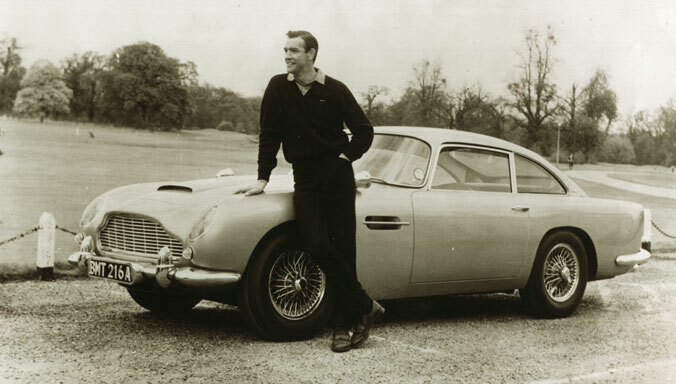 Luxury British sports car maker Aston Martin arrives at the world-renowned Beijing International Automotive Exhibition – known as Auto China – with an exceptional line-up of new models that are set to reinforce the Brand’s commitment to the important Chinese market. Several Aston Martin models will make their Chinese debut under the lights of the impressive Auto China event. 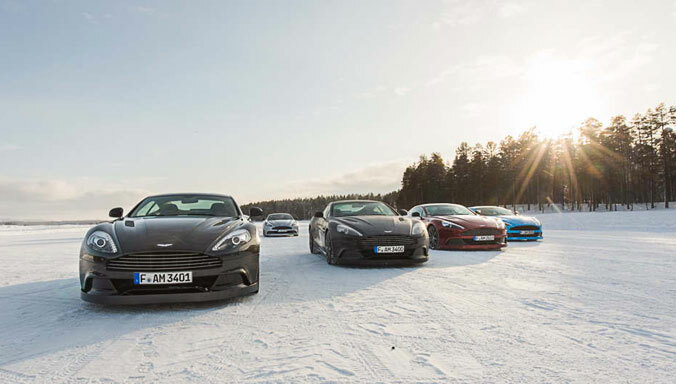 It’s estimated that more than one million visitors will flock to the region’s premier automotive event, which is being held for the 13th time in Beijing, where they will have an opportunity to see Aston Martin’s exciting range of hand-crafted luxury sports cars. 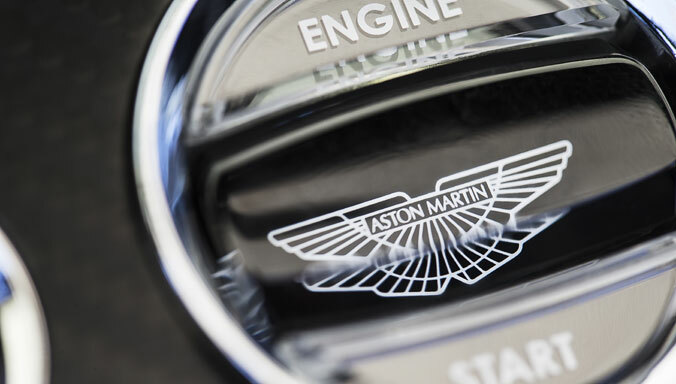 Aston Martin, which marked its centenary in 2013 with a year-long programme of glamorous and headline-grabbing celebrations around the globe including a number of high profile activities in China, is developing its participation in the local market with a strong dealer network and consistent sales growth since launching here in 2008. 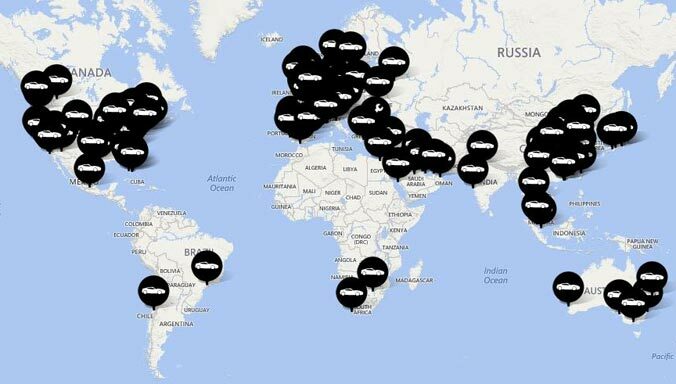 The brand’s long-term commitment to the Chinese market is also underlined by the presence of Aston Martin Lagonda China, a wholly-owned subsidiary and General Distributor of Aston Martin cars in China. The first highlight of Aston Martin’s impressive stand in Beijing is the Chinese debut of the new Vanquish Volante – the historic British brand’s ultimate Volante and its most luxurious and technically advanced convertible to date. Alongside its coupe sibling, launched to worldwide acclaim last autumn, the Vanquish Volante sits at the pinnacle of the luxury British car maker’s sports car line-up. Instantly becoming one of the most beautiful cars in its class, the Vanquish Volante crucially retains the coupe’s dynamic character and sporting capability. It boasts the same new AM11 6.0-litre V12 engine as the coupe and the same blistering performance figures, meaning the 0 – 100 Km/h sprint is despatched in just 4.1 seconds, while the top speed stands at 295 Km/h. The Vanquish Volante is the first fully carbon fibre-skinned convertible in the brand’s 101-year history, while also being the stiffest convertible body structure yet created by the engineering team at Aston Martin’s global Headquarters in Gaydon, Warwickshire, England. The new car’s triple-skin lightweight fabric roof takes just 14 seconds to fold. The Vanquish Volante represents the latest take on Aston Martin’s iconic design language. Styling cues such as the elegant waist, elongated side strakes and LED rear light blades are derived from the One-77 hypercar while the folding fabric roof sits beneath a tonneau and decklid that have been aerodynamically tuned for optimum performance. 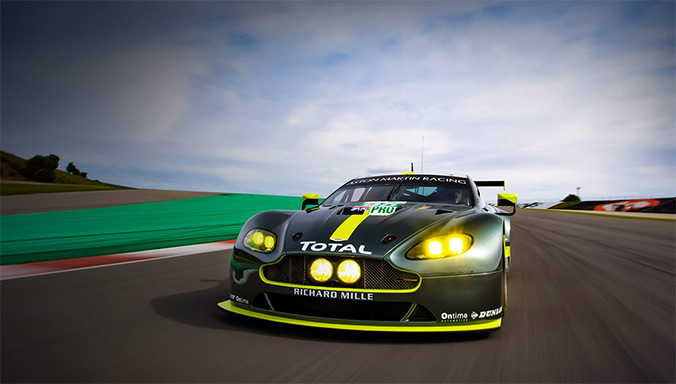 Next in line to steal the limelight in Beijing is the exciting new V8 Vantage N430. Pure, unadulterated fun is what lies at the heart of this new car. Honed on the track to excel on the road, N430 – available in Coupe or Roadster form – boasts a power hike to 436 PS at 7,300 rpm that brings its output up to that of the spirited V8 Vantage S.
Ally that inherent dynamic capability to lightweight and sporting-biased features as standard such as carbon fibre and Kevlar® seats and ten-spoke forged alloy wheels in a new graphite painted finish – together yielding a weight saving of 17 kg – and it’s clear that the GT4-inspired N430 has been created to deliver exceptional performance with a club sport ethos. No surprise, then, that the new V8 Vantage N430 is capable of 305 km/h, with a 0-100 km/h time of 4.8 seconds. That power feeds the rear wheels through a sporty, close-ratio seven-speed Sportshift™ II automated manual transmission with short final-drive ratio for those demanding the most driver-focused yet involving set-up. N430’s front mid-mounted, 4.7-litre, all-alloy, quad overhead cam, dry-sumped V8 engine is complemented by a rousing sports exhaust, aerodynamics honed through numerous wins in GT racing and a competition-derived braking system. 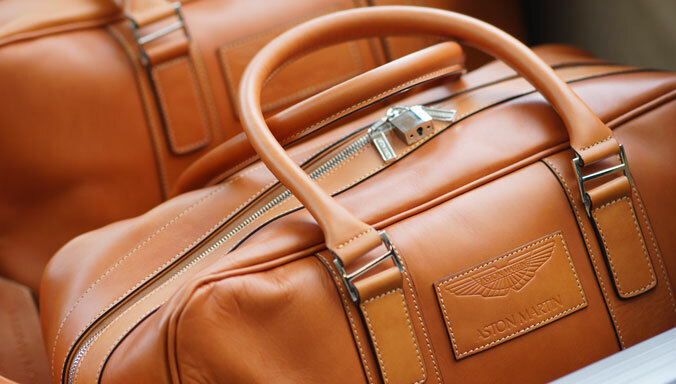 Styled to evoke thoughts of the track, N430 celebrates Aston Martin’s sporting heritage and motorsport success. A package of dark-themed exterior details – graphite painted forged alloy wheels alongside black front grille, headlamp bezels, exterior meshes, side window surrounds and textured tailpipe finishers and clear rear lamps with black surrounds convey the appropriate air of menace and excitement. The Aston Martin DB9 family has grown recently with the arrival of the DB9 Carbon Black and Carbon White special editions – making their Asia show debuts in Beijing. Style and visual drama are the special editions hallmarks as they perfectly emphasise the timeless GT’s sporting nature. The new Carbon Black accentuates the 295 km/h DB9’s 6.0-litre V12 potential through a strong dark theme underpinned by a unique combination of lightweight carbon fibre features. Meanwhile, the contemporary Carbon White special edition creates a dramatic visual effect with the carbon fibre and dark elements contrasting strongly against the Stratus White paint and accented caliper colour. Striking exterior additions for both Carbon Black and Carbon White editions include carbon fibre side strakes and black window surrounds reinforcing the powerful visual themes. Inside, a strong black styling theme with a choice of accent colours in line with the caliper shade showcases carbon fibre details and new black hardware. 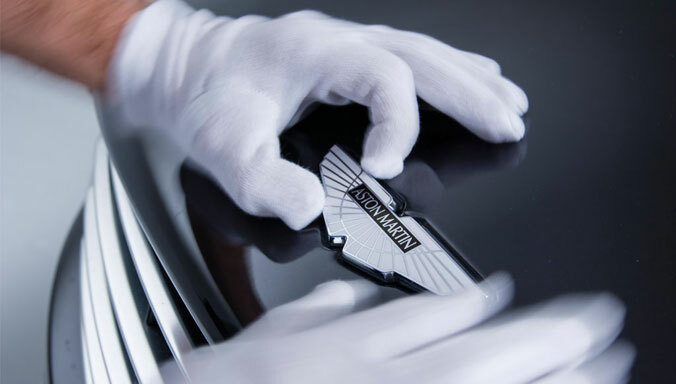 Bespoke sill plaques with the Carbon Black or Carbon White logo, communicate the cars’ rarity. 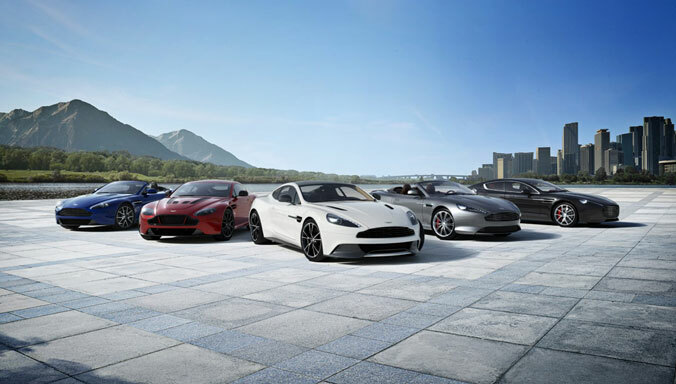 Aston Martin arrives at the China International Exhibition Centre with more compelling bespoke sports car creations, courtesy of its increasingly popular tailor-made personalisation service: Q by Aston Martin. The British sports car brand is showcasing the capabilities of its bespoke service in China, as more and more of its customers around the world are turning to the facility to make their Aston Martin a truly unique creation. 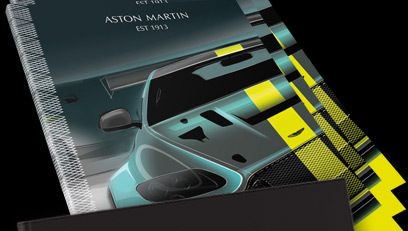 The luxury car firm is also using the event to illustrate how customers could in future visualise their Q by Aston Martin creations, courtesy of a Q Lounge concept that will be the blueprint for similar bespoke specification rooms in selected Aston Martin dealerships around the world. Indeed, the Aston Martin dealer in Beijing will be the first in the world to roll out an operational lounge that will feature a special display of unique paints, leathers and veneers, along with wall-mounted images of Q by Aston Martin cars, films and display cases. 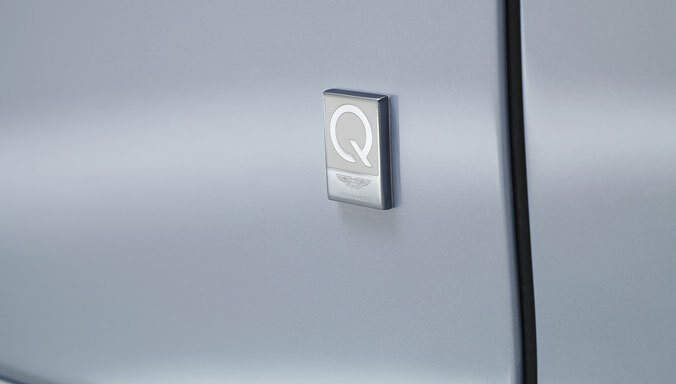 The concept of Q by Aston Martin is as simple as it is ambitious: customers engaging with the service are encouraged to challenge the team to make their automotive dreams reality. From the simplest colour or trim amendment to wildly ambitious one-off car commissions such as last year’s CC100 Speedster Concept – which began life as a pure concept but, thanks to the Q by Aston Martin team, ended the year as a brace of tailor-made cars for Aston Martin enthusiast collectors – the personalisation service is inspiring its customers to let their imaginations soar. 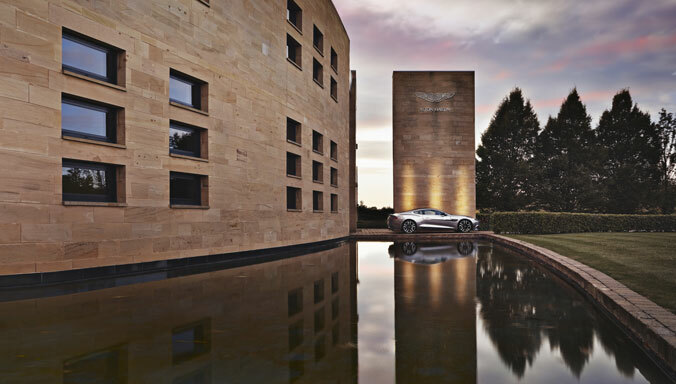 General Manager of VIP and Q by Aston Martin Sales, Dr Matthew Bennett, explained: “The service is a natural extension of what many of our customers have expected of us for many years now. Two examples of what can be offered will be on show in Beijing: a Q by Aston Martin Rapide S, and a Q by Aston Martin Vanquish. The two cars feature impressive levels of personalisation to showcase the team’s breadth of creativity and capability. The Rapide S being unveiled in Beijing is finished in a rich, lustrous xyrallic-effect burgundy paint called Divine Red. The interior is lavishly trimmed with an Espresso-coloured leather with a fine metallic finish which tones beautifully to the exterior. There is also new wood veneer on the upper facia and door inserts, unique to Q by Aston Martin, that comprises a duotone soft striped veneer with a metallic pinstripe which reflects the opulent headliner, trimmed in the finest worsted wool suiting cloth featuring pinstripes of nothing less than platinum and 24-carat gold. The exquisite design from Scabal is woven in first-rate Super 150’s merino wool by their own mills in England. Meanwhile the exceptional Q by Aston Martin Vanquish Coupe for Beijing takes an extreme sport theme that proudly displays its advanced material construction. The show car boasts an eye-catching stripe of exposed carbon fibre running from nose to tail. The stripe follows the sinuous contours of the car over the bonnet, roof and deck lid with the beautiful gloss-finished twill weave of the carbon tastefully set against a Meteorite Silver painted body to create a harmonious balance. The satin black finish to the 20-spoke wheels and black detailing complete the purposeful look. The powerful exterior is energised by a boldly contrasting Vivid Red leather interior only available through Q by Aston Martin, with performance-focused carbon fibre seen on the facia and gearshift paddles. Throughout the interior there are other subtle customisations that contribute to making this very much a ‘stand out’ car from the crowd. Hourglass quilted door inserts extending into the rear environment accentuate the optional quilting as a key feature on the interior, bringing life and texture to the vibrant monotone cockpit.